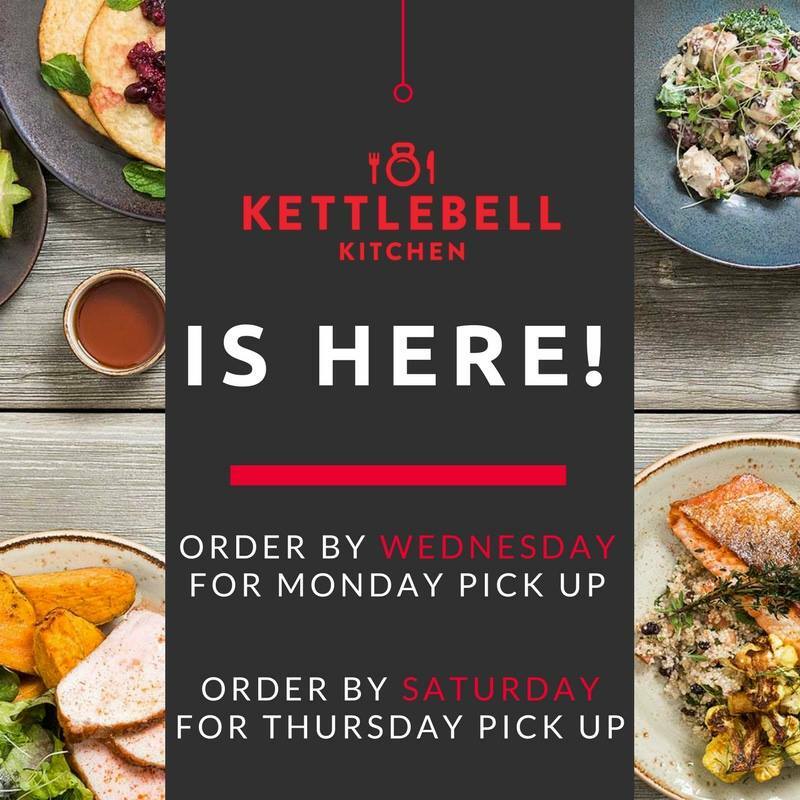 Dragon Gym and Kettlebell Kitchen are LIVE!!!! Go online and set up your profile then get to ordering and pick up your order directly at Dragon Gym HQ in Exton. They will make their first delivery on October 7th (and every Saturday & Wednesday).